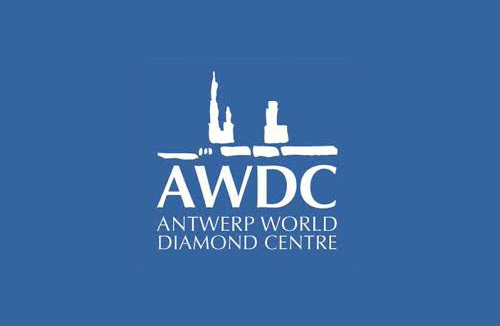 Trade in rough diamonds in Antwerp continued to remain well below the levels of a year earlier, with both imports and exports falling significantly in March, even as trade in polished continyed to be sluggish, according to figures released by the Antwerp World Diamond Centre (AWDC) yesterday. During March 2019, the Antwerp centre exported over 9.39 million carats of rough at a value of US$ 921.68 million, a large year-on-year decline of 27.07% in terms of volume and 37.82% in terms of value. Rough imports too fell by 30.43% in volume terms and 36.17% in value terms – with 7.12 mn carats of rough being imported at US$ 744.20 million – as compared to a year earlier. Trade in polished also remained slow. In March 2019, the Antwerp centre exported 377,161 cts of polished at a value of US$ 1.05 bn, a drop of 11.48% in volume terms, and of 3.87% in value terms year-on-year. During the month, the centre imported 588,242 cts of polished at a value of US$ 1.52 billion, registering a fall of 8.31% in volume terms but a marginal 1.54% rise in value terms as compared to March 2018. During the first quarter of 2019, rough exports totalled 27.35 mn cts at US$ 2.50 bn, showing a decrease of 18.08% in volume terms and of 28.42% in value terms, while rough imports of 19.74 mn cts at US$ 2.09 bn were down 24.15% y-o-y in volume terms and 33.02% in value terms. Polished exports during the Jan-March quarter stood at 1.16 mn cts at US$ 3.06 bn, down 9.83% in volume and 3.64% in value, and polished imports of 1.56 mn cts at US$ 3.23 bn, were down 5.40% in volume and marginally up by 1.98% in value terms y-o-y.